Are you ready?! 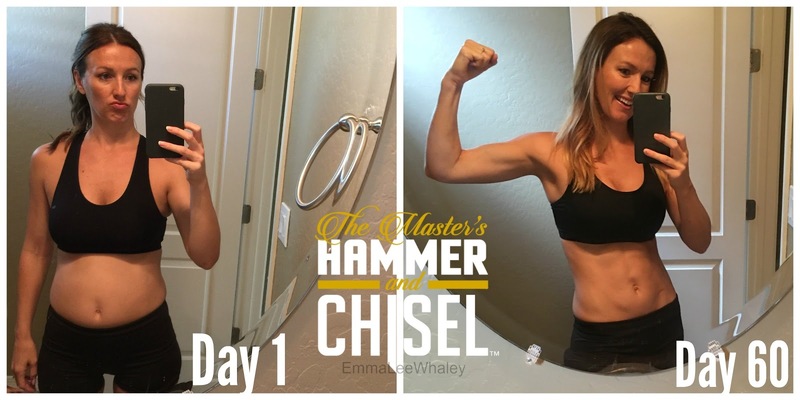 It's time to take your workouts and nutrition to a whole new level! 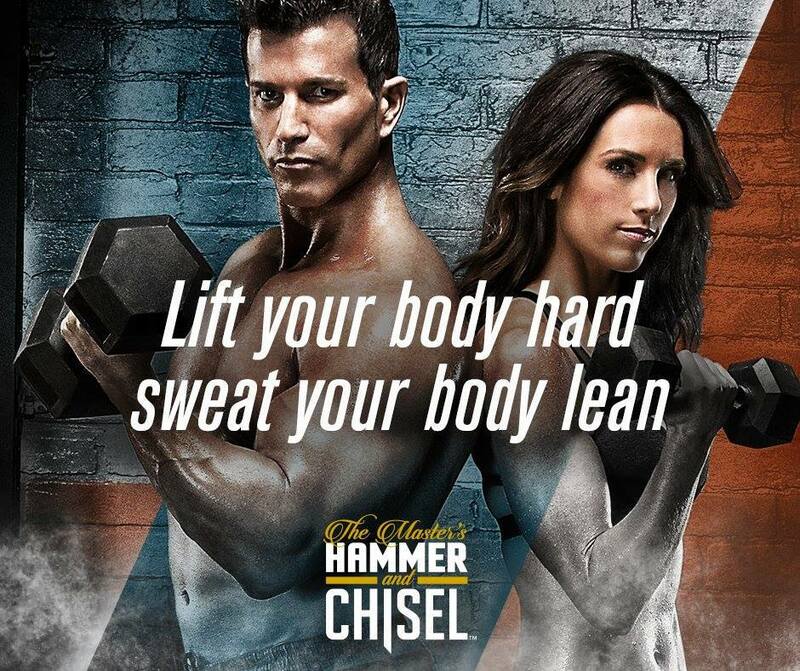 From the creator of the 21 Day Fix & 21 Day Fix Extreme, Autumn Calabrese, and the creator of Body Beast, Sagi Kalev, team up to create a program like no other! 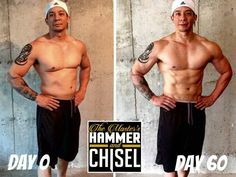 These two trainers together have put their years of knowledge to get you to a cut and shredded new you in just 60 days with some cardio, strength training, abs & so much more. Hammer and Chisel also uses the colored portion control containers from the 21 Day Fix to bring you an amazing nutrition plan that you'll fall in love with! 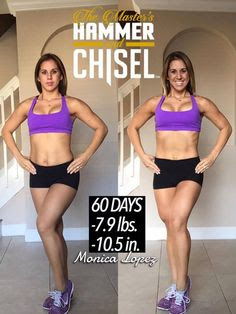 This is an amazing chance to get in the best shape of your life - get fit not bulky, ladies! I was lucky enough to be able to get a SNEAK peek while at Beachboy's Leadership retreat AND was able to take a sneak peek copy of a workout home for myself! Awesome, right? Hammer & Chisel gear from Leadership Retreat! If you are looking to amp up your workout routine then this program is for you! Don't forget: if you have Beachbody On Demand, you can log on in and check out the 2 sneak peek workouts (full video) on there too. This program is all about dedication, focus, commitment and willingness to put yourself to your limit! We even go to give it a test run at our last Super Saturday! Check it out below! 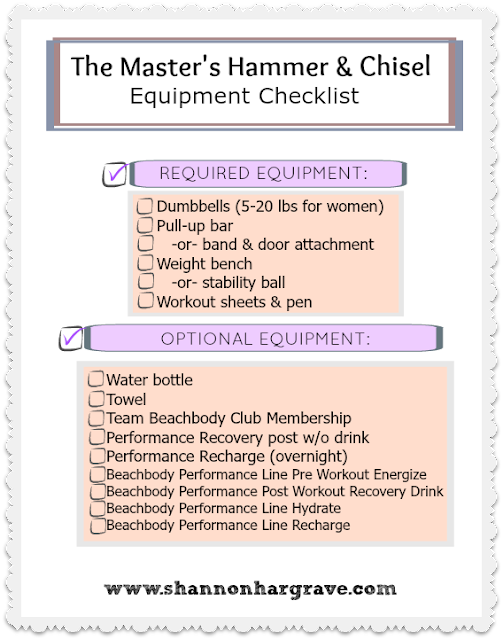 What type of equipment do you need?:! And that's it!!!! 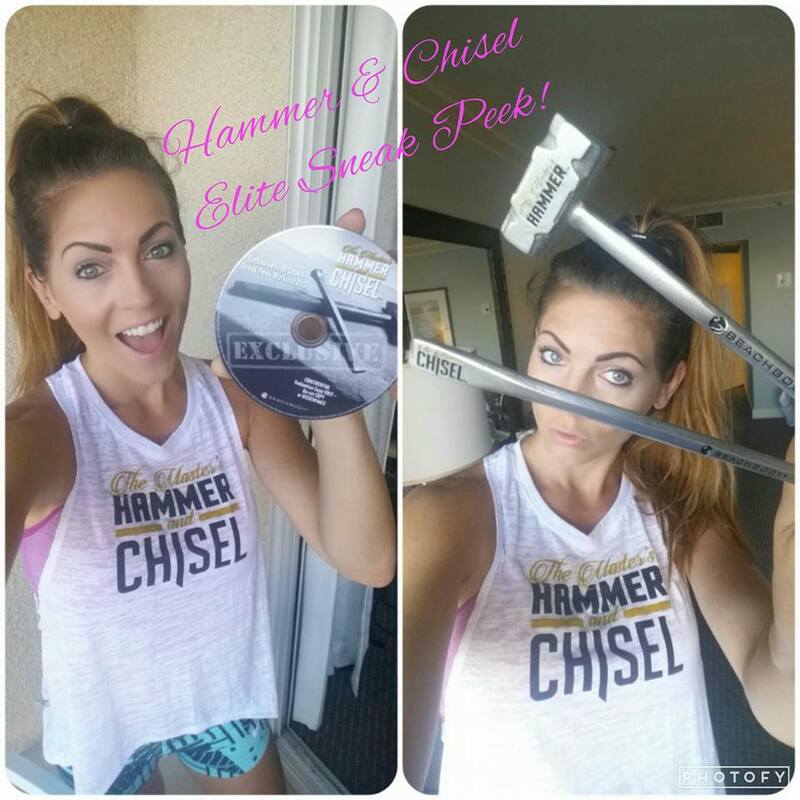 No need to buy crazy pricey equipment for this program! I mean, not to mention, this program's test group is getting seriously AMAZING results. Check them out below!! 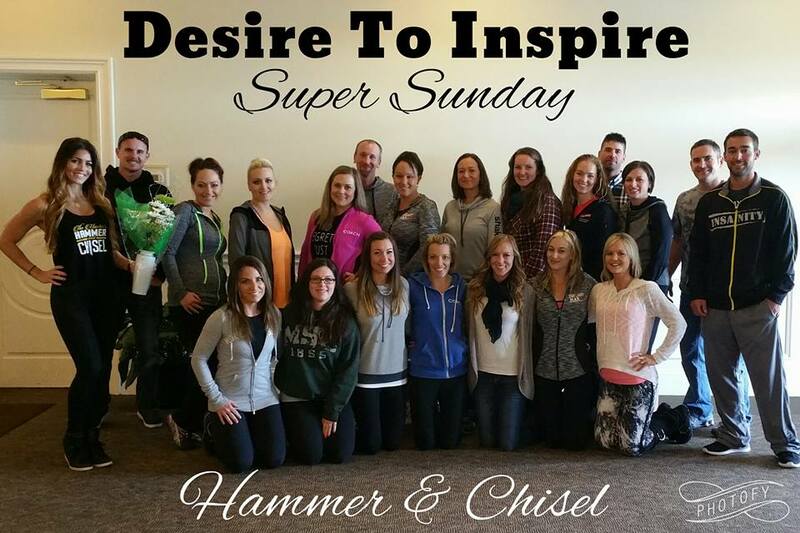 They sure are the product of hard work, dedication, solid nutrition and ACCOUNTABILITY!! ARE YOU AS EXCITED AS I AM?! 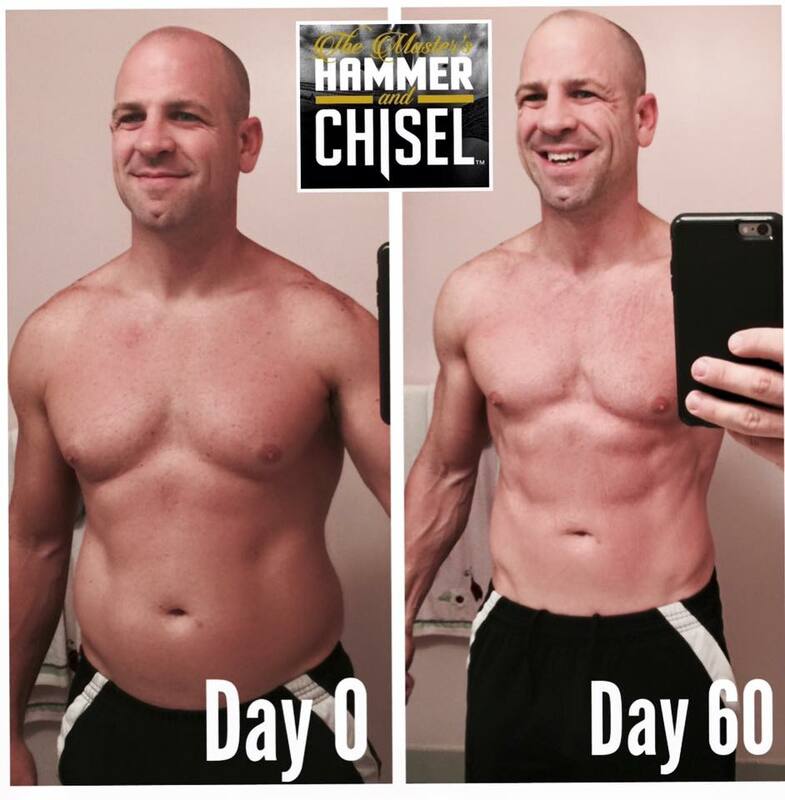 These results get me so ready to rock this program and truly dedicate myself to the 60 days of hard work! 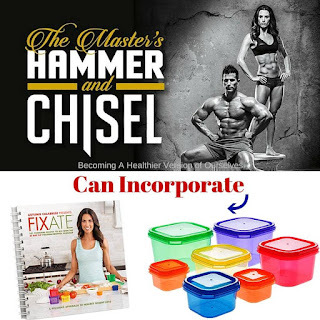 I will be hosting an EXCLUSIVE Hammer & Chisel Launch group where I will be mentoring you through the program, teaching you how to use the nutrition plan, create a meal plan, prep, as well as give you snack ideas, recipes, and tips. 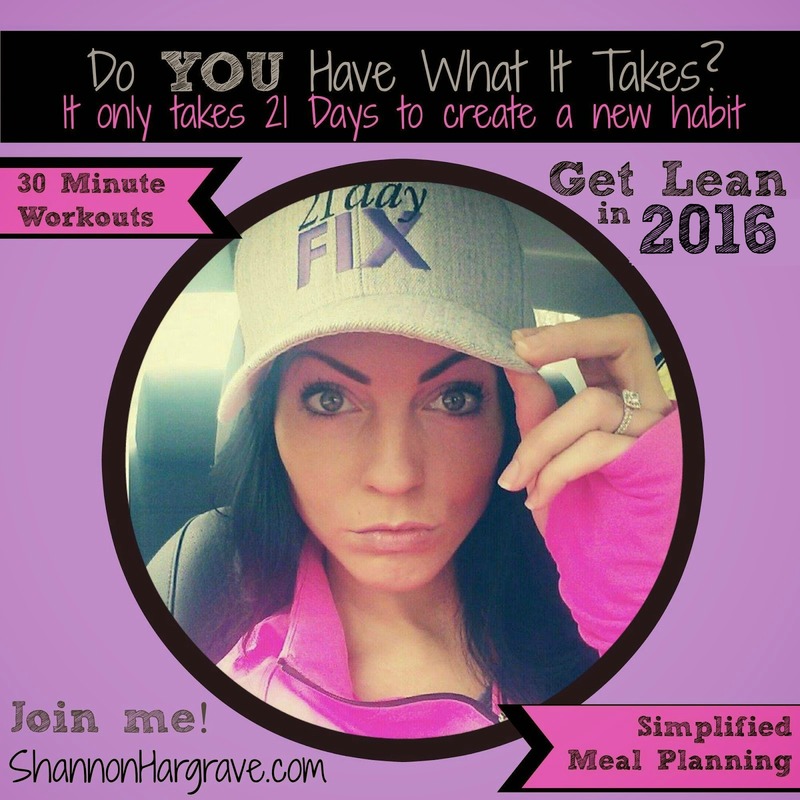 Plus you will get daily motivation and accountability from me in a closed online group! Does this sound like something you would like to do? If so, complete the application below to be considered for a spot in my exclusive test group! Fill out the Application below to put your name on the list to get this program FIRST!